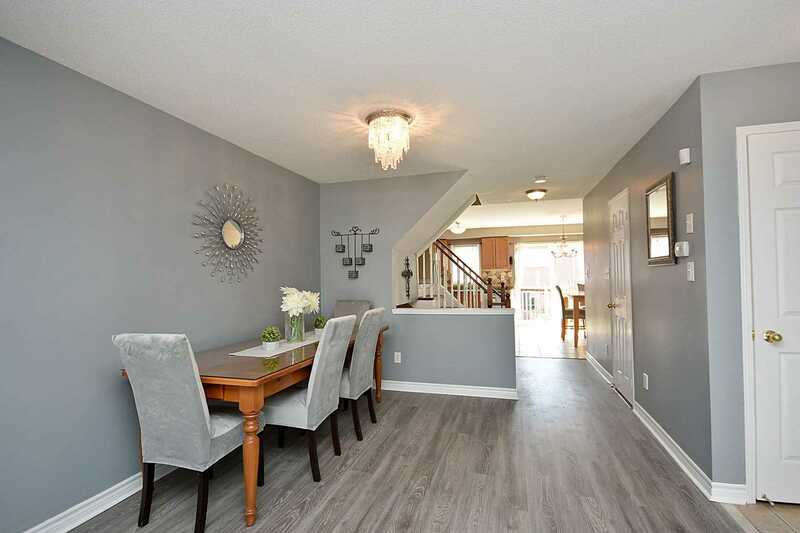 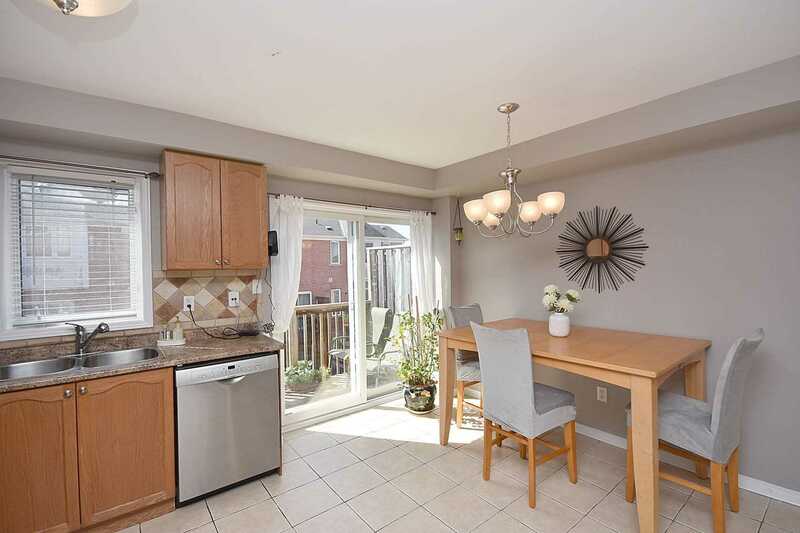 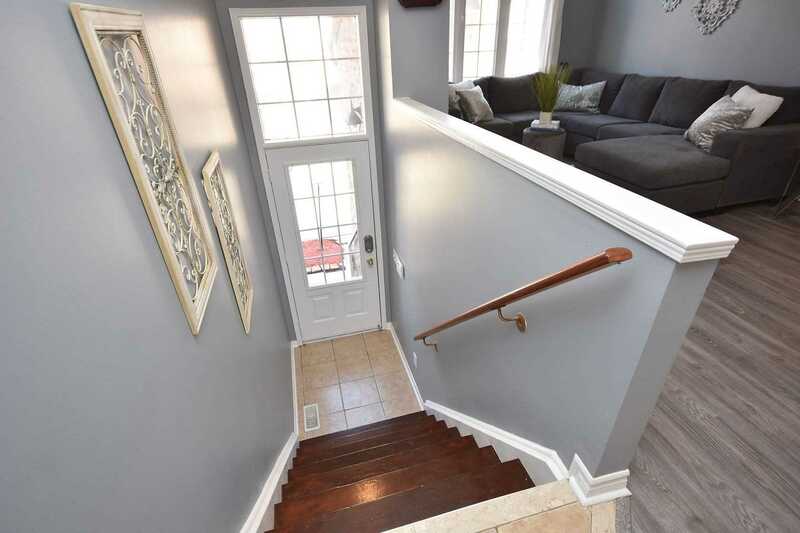 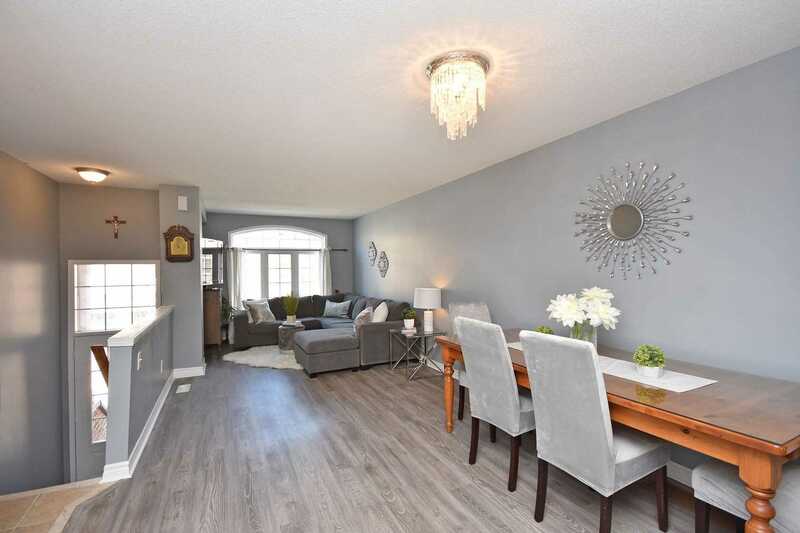 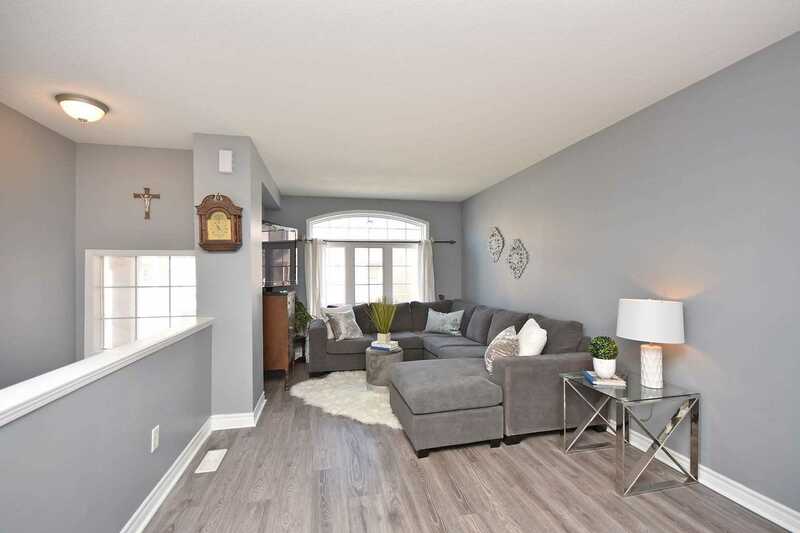 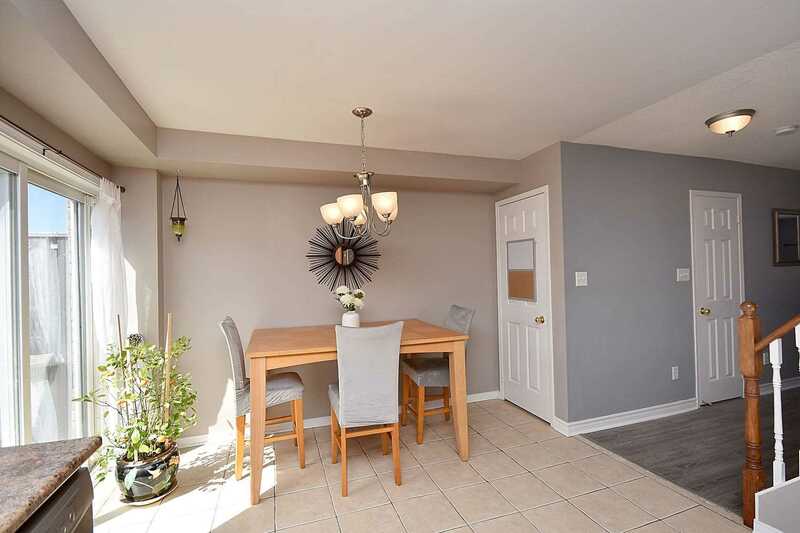 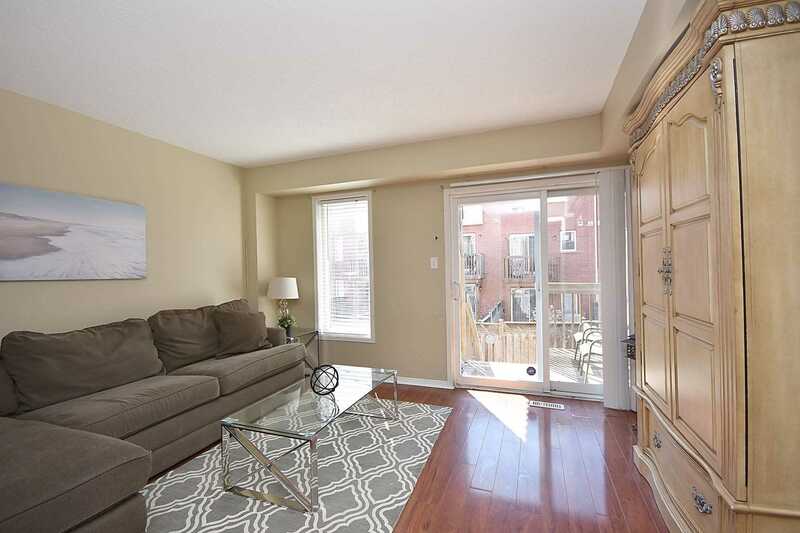 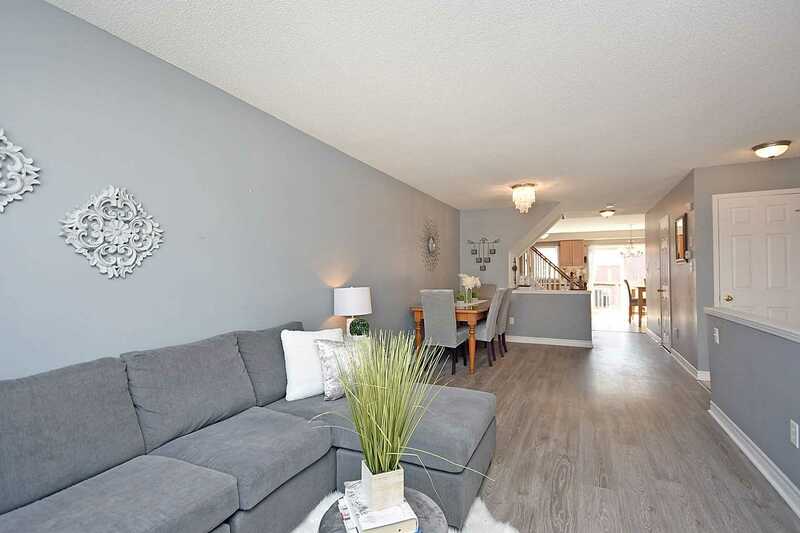 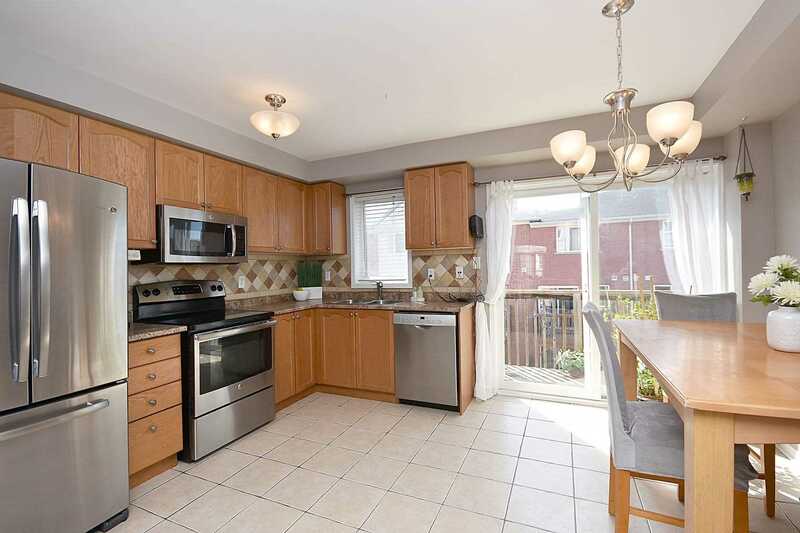 Bright, Spacious, 3 Bedroom Townhouse With Lots Of Light Has Combined Large Living/Dining Room And Open Concept Kitchen With Eat-In Area, Perfect For Entertaining. 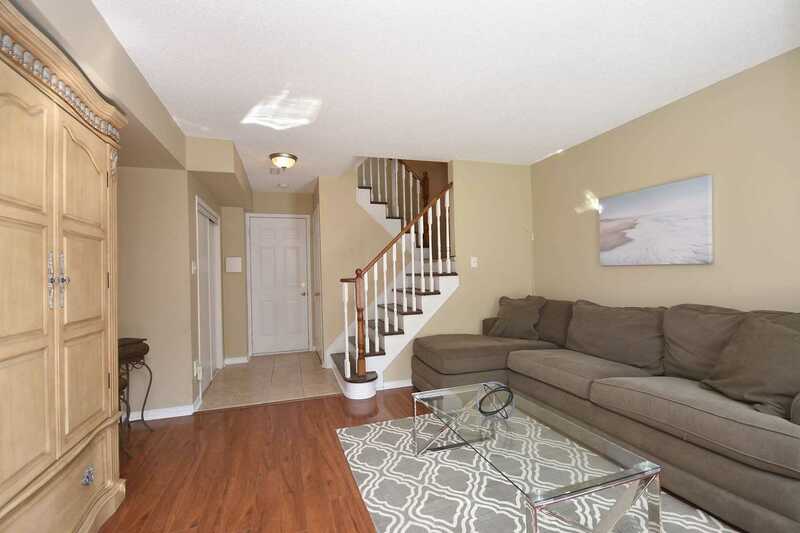 Separate Family Room Is On The Lower Level And Has A Walkout To Fully Fenced Backyard. 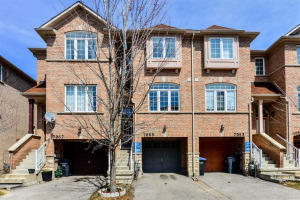 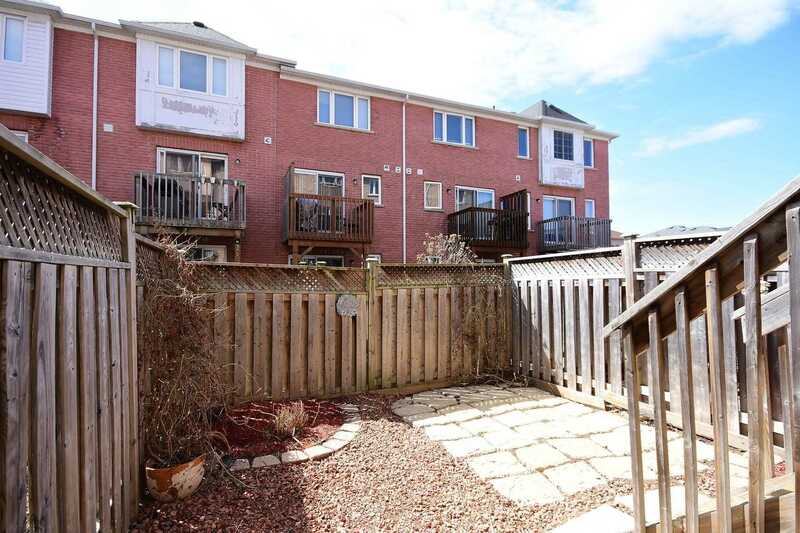 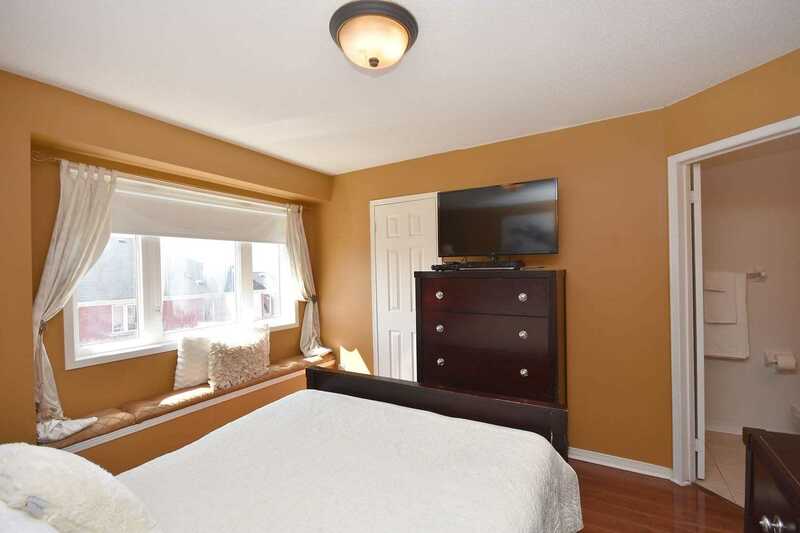 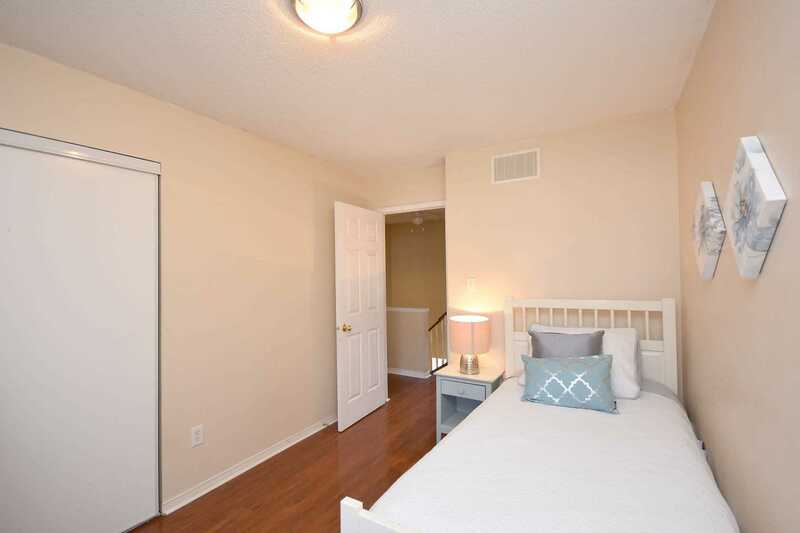 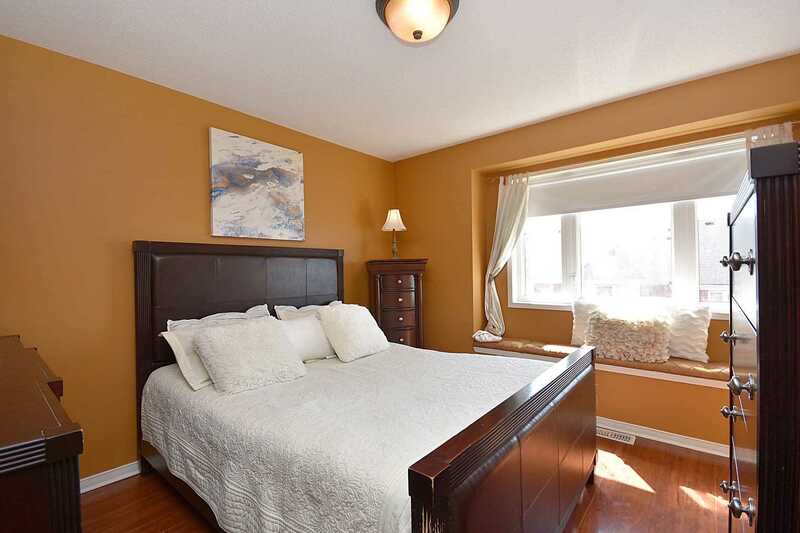 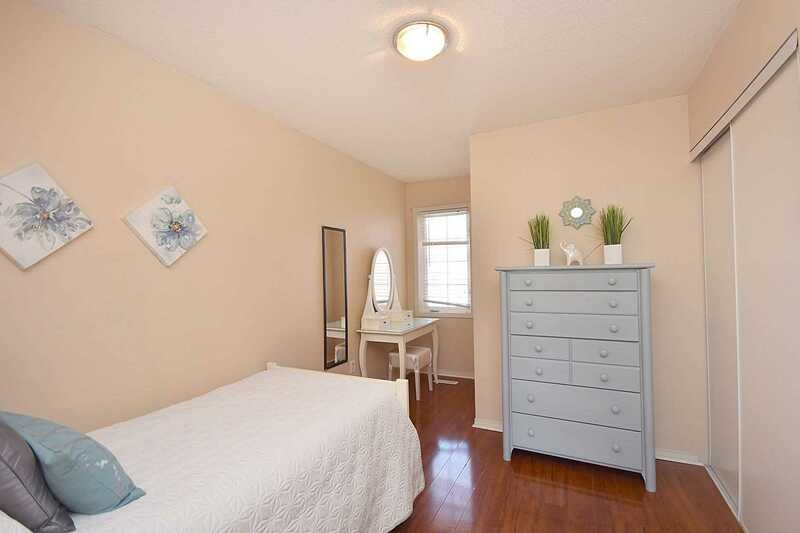 Ideally Located With Easy Access To Hwy 401/407, Close To Lisgar Go, Go And Miss. 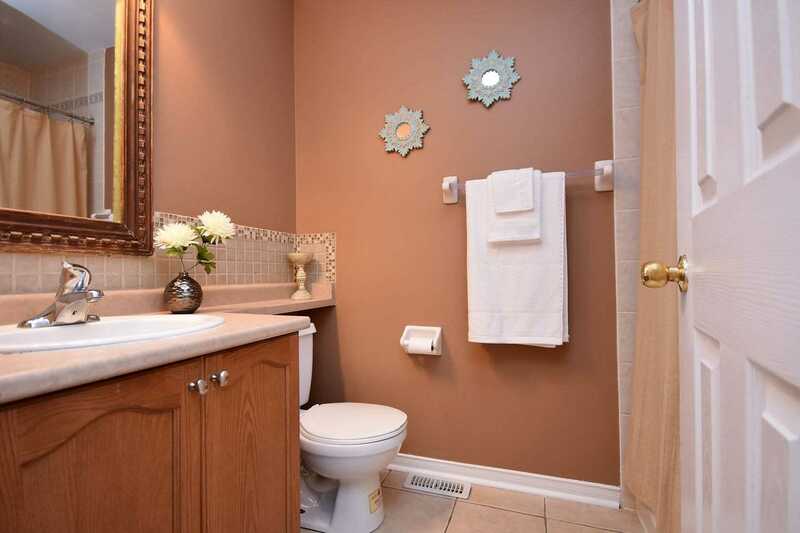 Transit, Walmart, Superstore, Metro, Walk-In Clinic, Lcbo, Etc. 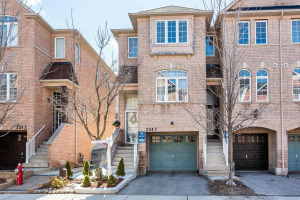 Schools, Parks, Community Centre! 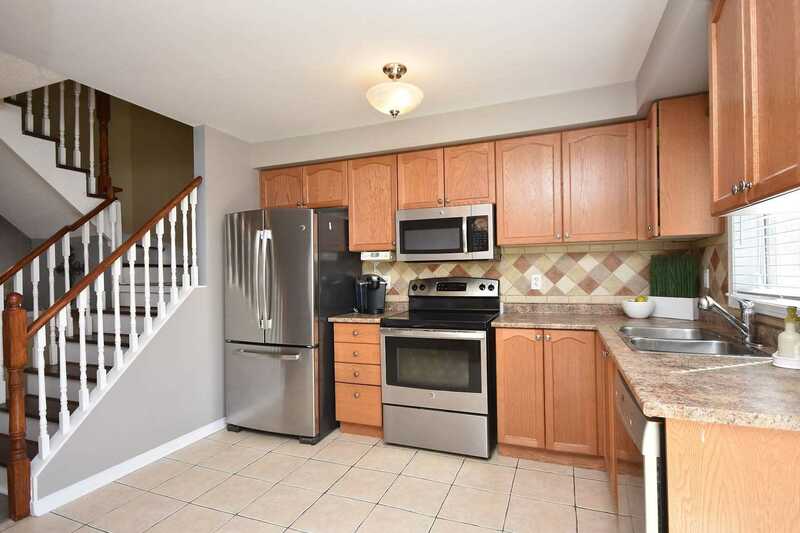 Includes Fridge, Stove, B/I Dishwasher, Washer, Dryer. 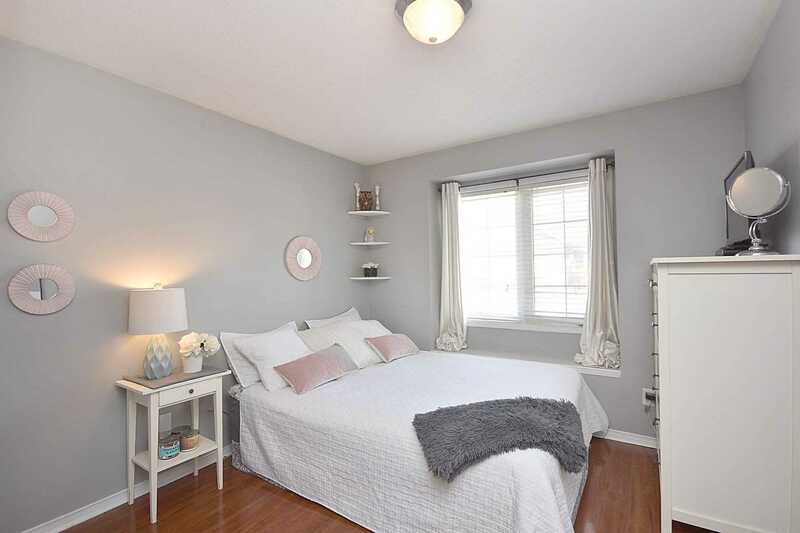 Light Fixtures & Window Coverings. 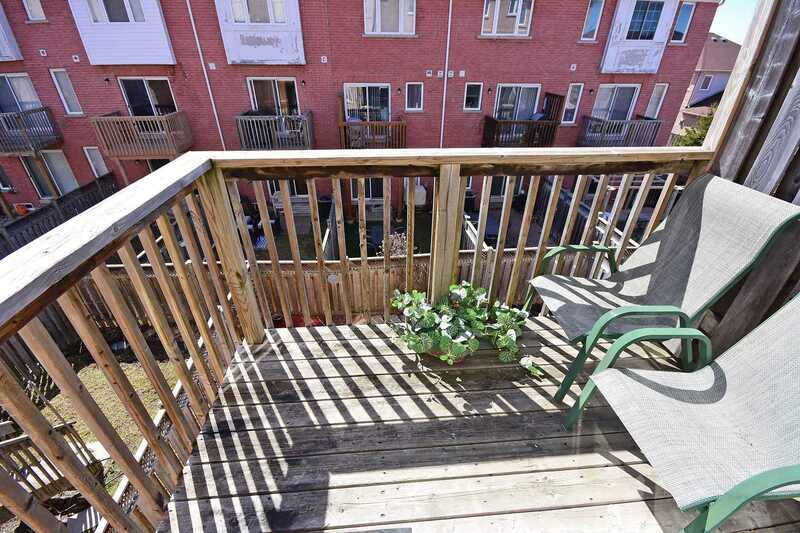 Quiet Complex With Parkette.